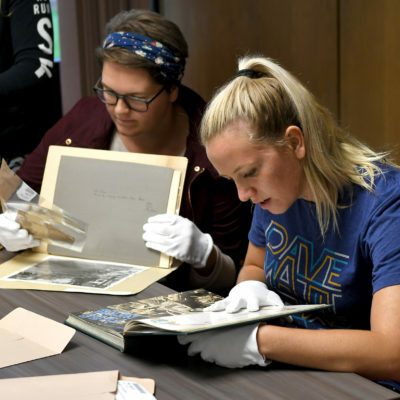 Use the U-M Library Search to explore the Bentley's collections. 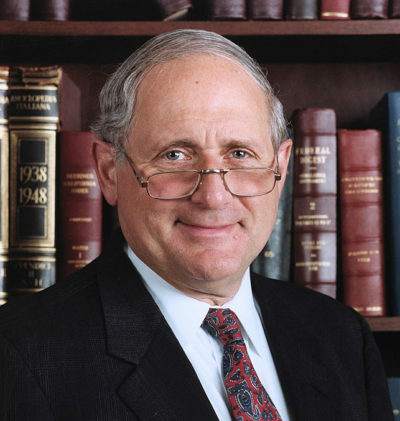 Explore the Carl Levin collection documenting Levin's 36-year career in the U.S. Senate, including his service on the Senate Armed Service Committee and Great Lakes Task Force, among other leadership positions. 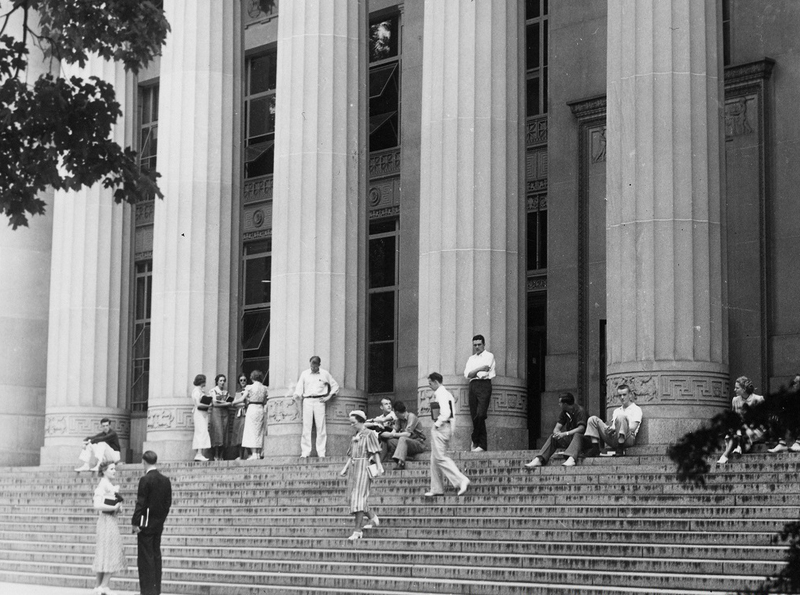 The collection includes correspondence, speeches, writings, and more.